What an exciting year for MoveStrong Functional Fitness and our many current and new customers gained in 2018! We had a blast meeting and working with fitness professionals and customers looking to obtain new ways to Move Strong in 2018! 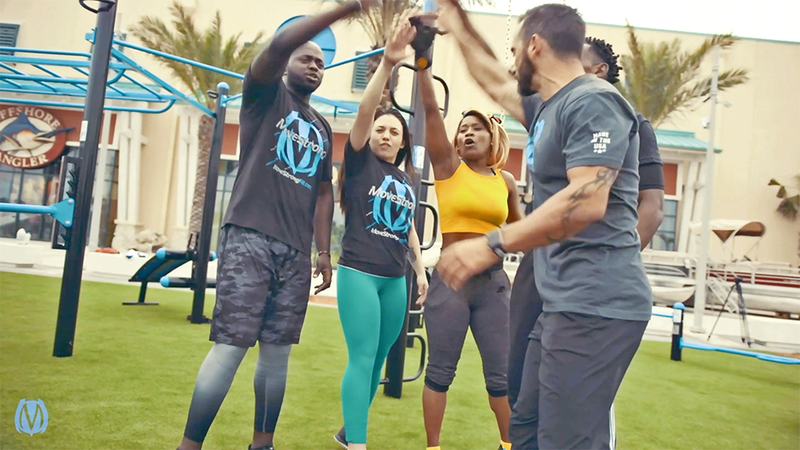 We made lots of new friends and look forward to supporting all those that put faith is us to deliver quality custom functional training products! Here are just a few highlights from our exciting year! Many new products were launched for customers all over the U.S. and Internationally! We expanded our growing outdoor functional fitness equipment line and indoor offerings for NinjaStrong and Obstacle Course Training as well. So thankful for all our new customers and those that continue to Move Strong with us! Here is to many more strong years to come!